Join us for the 1st annual Philadelphia Wing Festival! The Philadelphia Wing Festival will feature a variety of mouthwatering delectables from over 20 of the area’s best restaurants & food trucks with over 60+ styles of wings to choose from! Wing masters from throughout the city & surrounding areas will on hand to cook up everything from BBQ to next out of this world HOT! Whether it’s smoked, fried, grilled, sauced, spiced, or imaginative, this festival will attract wing lovers and fanatics of all ages (KIDS 8 & UNDER ARE FREE). Get ready to enter wing heaven on Saturday, Nov. 11th! 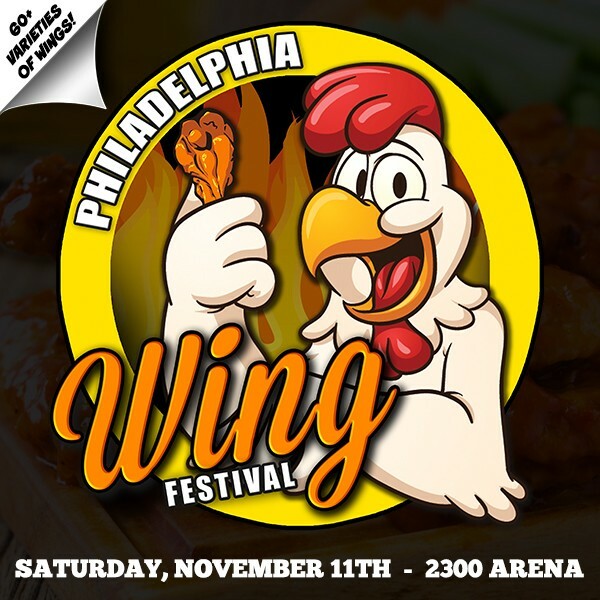 At the event, you’ll find over 20 of the area's best restaurants & food purveyors dishing out a variety of $1 Jumbo Wings (each sold separately). There will various bars, beverage stations & beer garden serving ice cold brews, fine spirts, water, soda & other refreshments. Wings will work on a voucher system – there will be various voucher stations throughout the festival & all vouchers will be exchanged at each vendor for wings and related items. Additional vendors will be on hand to sell funnel cakes, cotton candy, ice-cream, water ice, hot chocolate, desserts & other goodies! Come for the wings but stay for the fun! Enjoy 3 awesome stages of entertainment featuring eating contests & competitions, live performances by acoustic acts, cover bands, DJ’s & additional performers. There will be tons of fun and additional food for the entire family featuring face painters, bouncy houses kids costume contests, candy apples, funnel cakes, desserts, games & much more! DARE TO COMPETE: Sign-up forms coming soon! - 4 vs 4 Bobbing for Wings Tournament: Assemble your team of 2 males & 2 females as you battle against the opposing team to see who can remove their wings the fastest! Think of Flip Cup style format as each member will going immediately after the next, but in this challenge, you will be bobbing for wings in a glorious mixture of hot sauce & ranch. Be prepared to get messy and bring extra clothes! 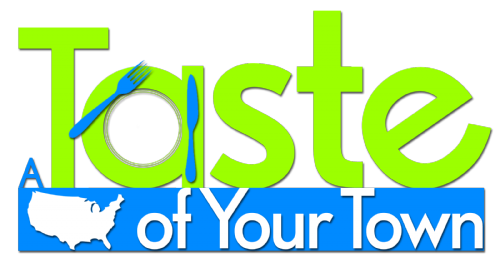 - Have a restaurant, food truck or sponsor inquiry? Give us a call today at (484) 935-3378 or direct message us for immediate consideration. *All tickets purchased for The Philadelphia Wing Festival by phone or online are final. We Do Not issue refunds or exchanges & this is a Rain or Shine indoor/outdoor event.